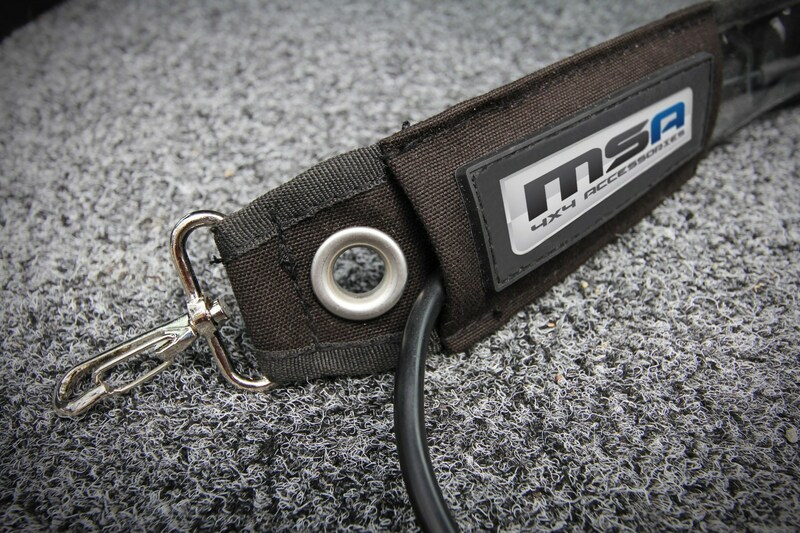 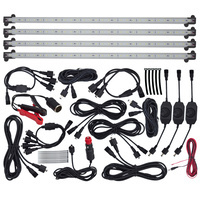 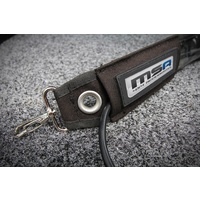 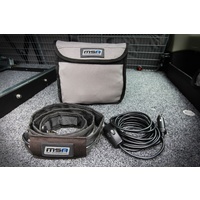 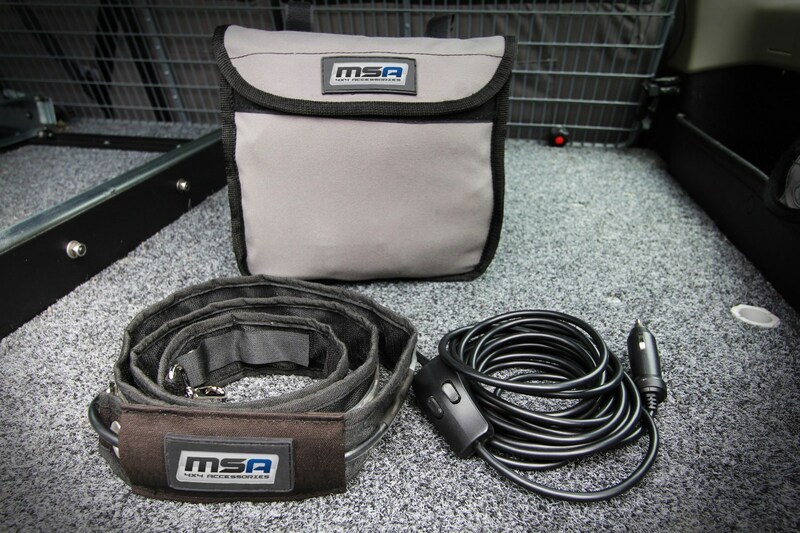 The MSA 4X4 LED Strip Light Kit is a versatile product that provides easy, convenient illumination in any setting. 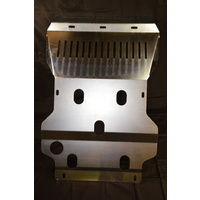 It offers two different settings to suit your space and its adaptable design and low heat production enables you to mount it to a range of different applications. 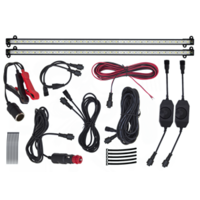 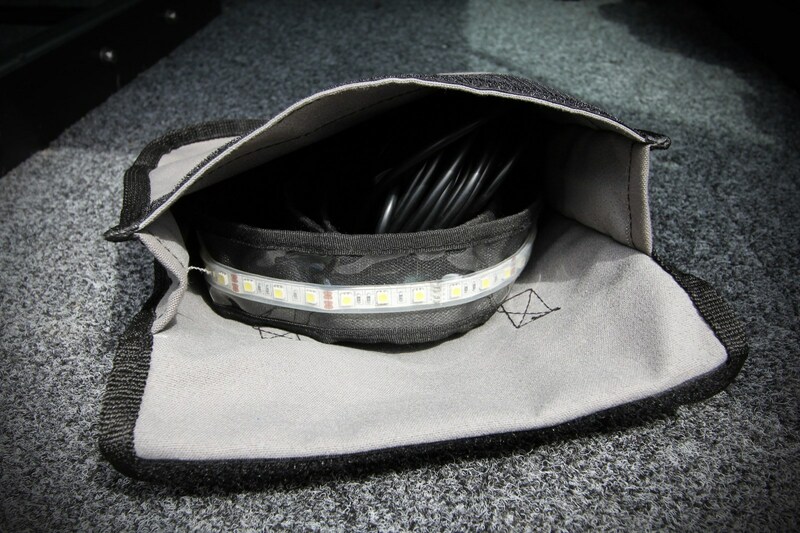 The Strip light features a very low current draw of 0.3AMP, allowing for longer use. 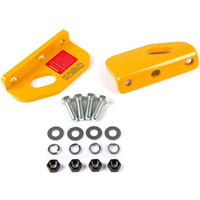 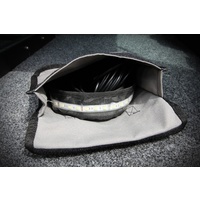 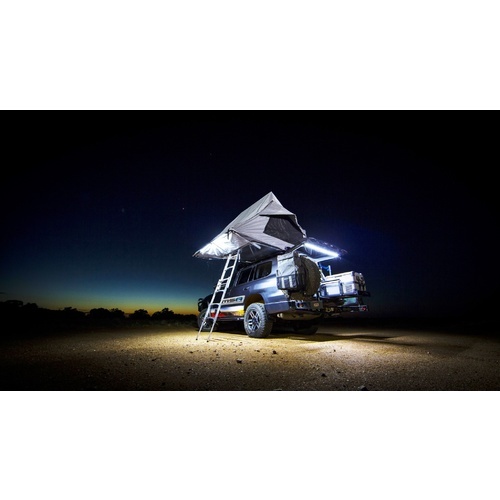 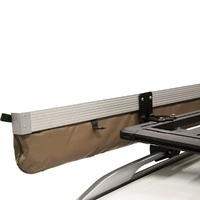 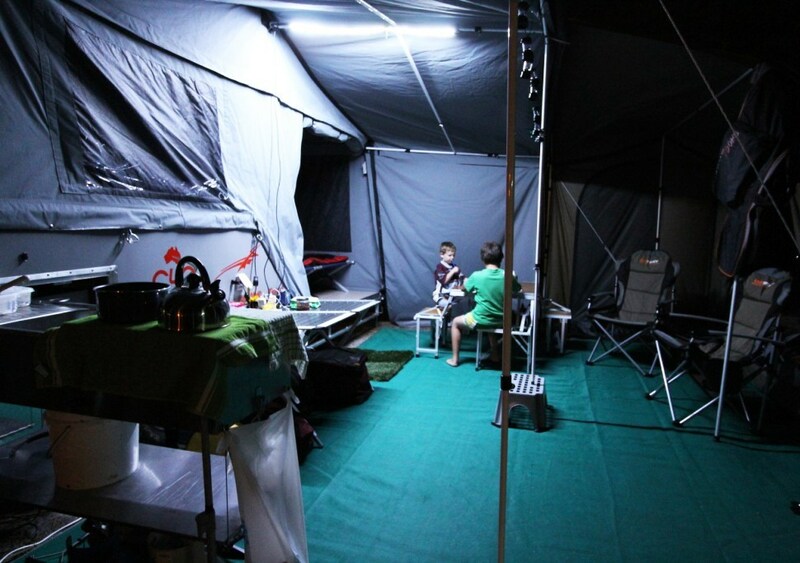 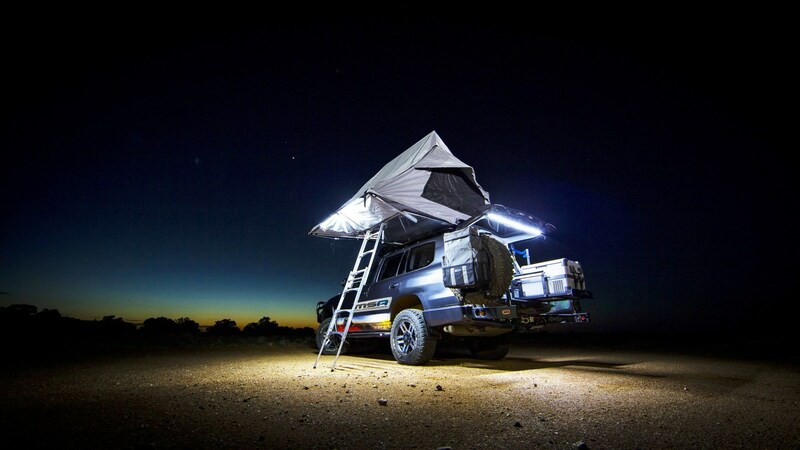 Light any space from toolboxes to tents, caravans, canopies, campsites, marquees and many more!